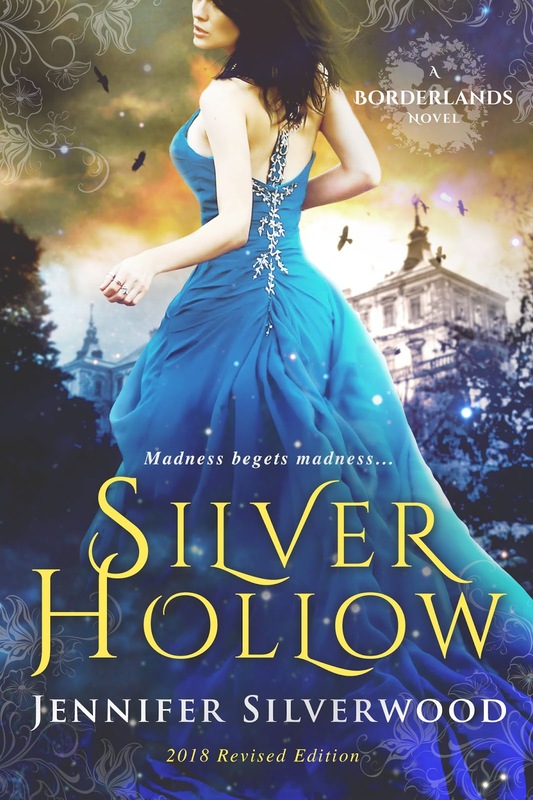 Silver Hollow is a little different from my normal go to genre. However, it is a perfect reminder why I should do that more often. I thought it was pretty good. I liked Amie from the start and was fascinated with her story. 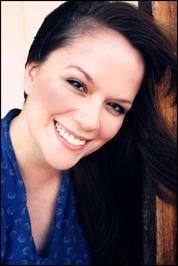 She experiences horror and tragedy and then a twist I did not expect it all. 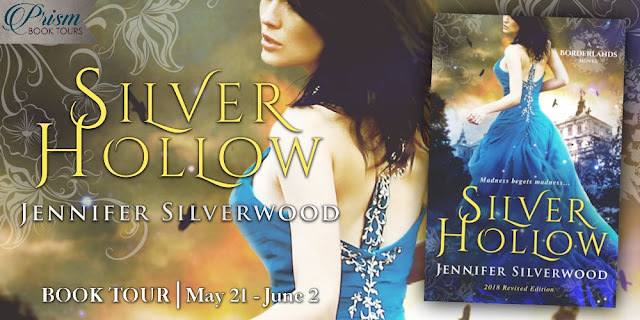 I give Silver Hollow four stars and recommend it to readers who enjoy paranormal romances. Such a beautiful and magical tale. 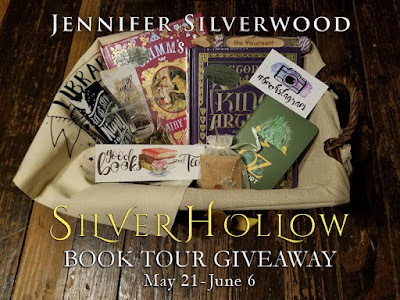 Hi Amy, thank you so much for sharing your thoughts on Silver Hollow! I've had similar experiences before when stepping outside my fav genres, so I'm so glad you were pleasantly surprised. :) Thanks for having me on your lovely bookish blog! I love the look of cover and the premise of the storyline sounds intriguing. Thanks for sharing it with me.